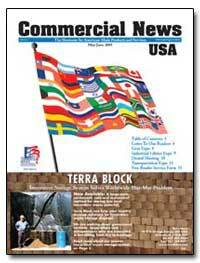 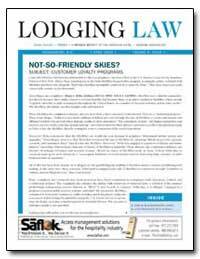 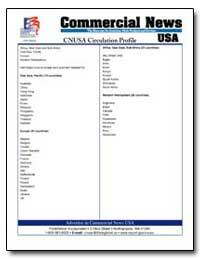 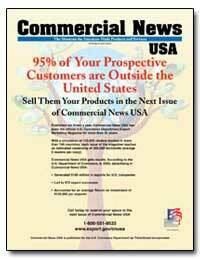 Collection of references, articles, and publications that pertain to the business community. 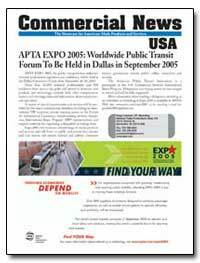 Excerpt: APTA EXPO 2005, the public transportation industry?s triennial professional exposition and conference, will be held at the Dallas Convention Center from September 26 - 28, 2005. 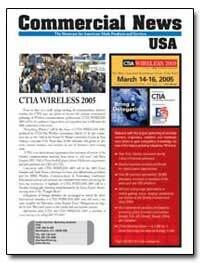 More than 16,000 industry professionals and 800 exhibitors from around the globe will attend to showcase new products and technology, network with other transportation leaders, and exchange ideas and information about transit services and issues. 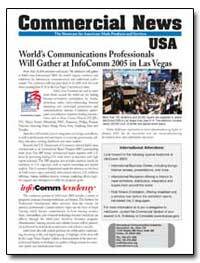 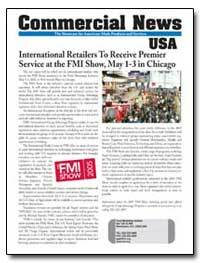 Excerpt: More than 25,000 attendees and nearly 700 exhibitors will gather at InfoComm International 2005, the world's largest conference and exhibition for information communications and audiovisual professionals. 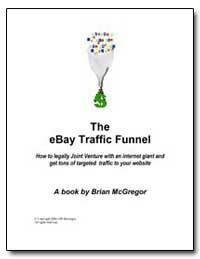 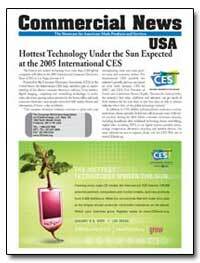 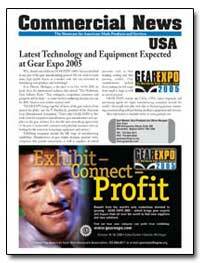 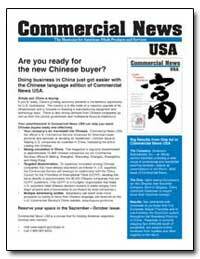 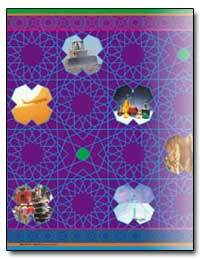 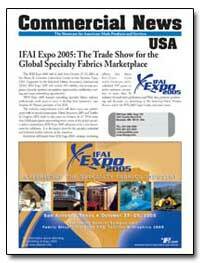 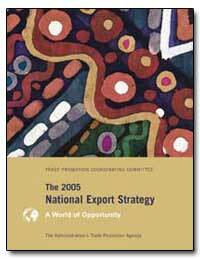 The conference will take place June 4 - 10, 2005 with the trade show running June 8 - 10 at the Las Vegas Convention Center. 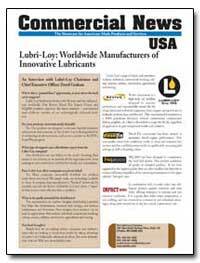 Excerpt: Lubri - Loy?s range of clients and customers includes industrial, commercial trucking, railway, marine, utilities, automotive, agricultural and mining. 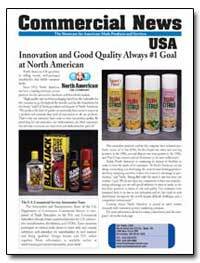 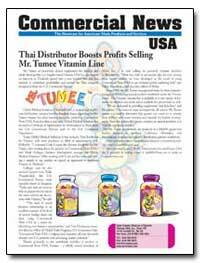 Excerpt: Mr. Tumee, an innovative dietary supplement for children and adults developed by Los Angeles - based Vitamec USA Inc., has helped an importer in Thailand expand into a new product line that has resulted in immediate profitability and earned the Thai company recognition from the U.S. Commercial Service.